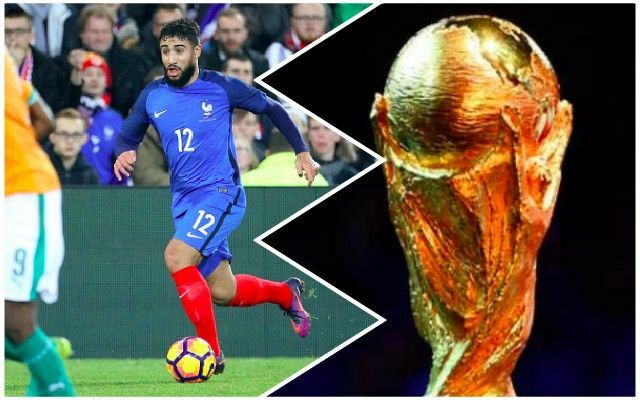 Simon Hughes of the Independent says that Liverpool’s chances of securing Nabil Fekir before the World Cup have increased after Lyon chairman Jean-Michel Aulas became aware of the fact the Frenchman only wants to join ourselves and nobody else. As a result, Aulas reckons it could be more profitable to get Liverpool to pay a big price now than wait late on in the window with an increasingly agitated Fekir on the books – which risks his value diminishing. The World Cup starts in seven days’ time – so we could see serious movement over the next few days, with Hughes even suggesting something could happen in the next 24 hours. Dave Maddock in the Mirror says that Aulas’ realisation is a major ‘breakthrough’ and that Liverpool are hopeful of concluding a deal for around £50m. Stoke City attacker Xherdan Shaqiri is also a target due to his £12m release clause, Maddock says, but crucially, he’s not an alternative for Fekir, but an addition. Both would significantly bolster the options at Jurgen Klopp’s disposal – which as we saw in the Champions League Final – are lacking if any of the front-three are unavailable.